Over the past hundred years, electronic technology--especially digital--has transformed our world. 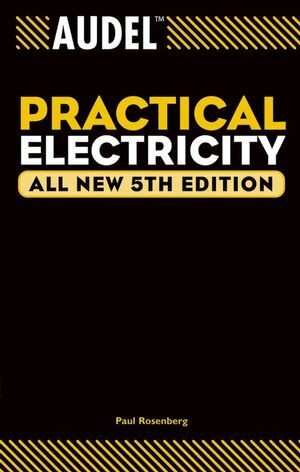 If you're in the electrical trade or studying to be, there's a lot to learn and even more to keep up with. 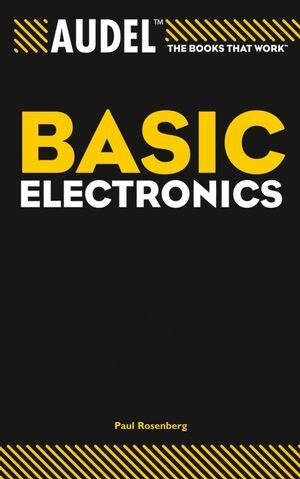 You need a directory of the basics, with chapter summaries, common symbols and abbreviations, a glossary, and more--one that's both study guide and ready reference. Here it is. Paul Rosenberg is a leading voice in the electrical industry. A master electrician, he is an instructor at Iowa State University and has written for many major industry publications. He is the author of several Audel electrical guides, including Audel Electrician's Pocket Manual, 2nd Edition. Chapter 1. What Is Electricity? Chapter 2. The Primary Factors. Appendix B: Symbols and Abbreviations.